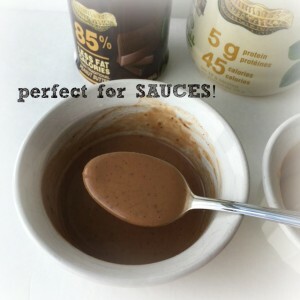 I have always been fond of peanut butter – especially when mixed with chocolate and banana!! 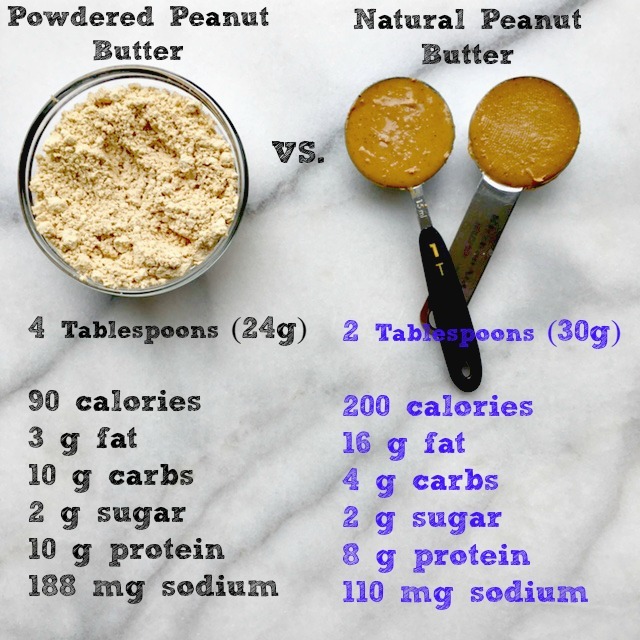 I love peanut butter in it’s most natural form, but it’s very disheartening to see how calorie-dense it is. 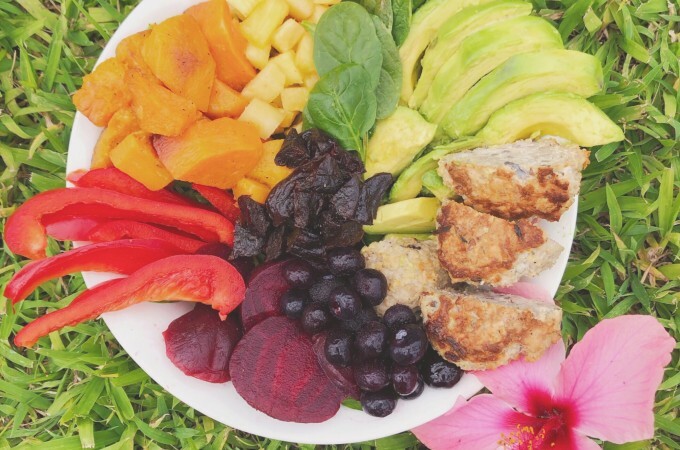 Yes, it is full of heart-healthy monounsaturated fats and plant-protein, but in some situations the fat is not necessary. 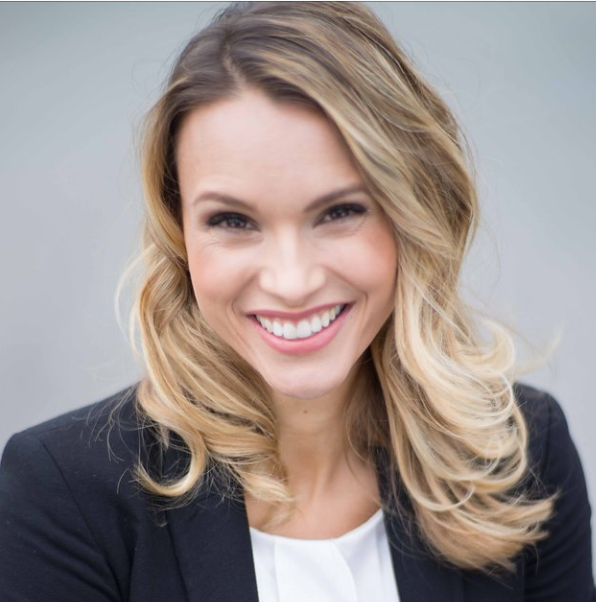 Also, being the ‘volume-eater’ that I am, I was extremely excited about a product that I could use that would allow me to EAT MORE peanut butter, for fewer calories. If plant based fats and proteins are healthy for us, what would be the advantage of going for a lower fat peanut butter powder? 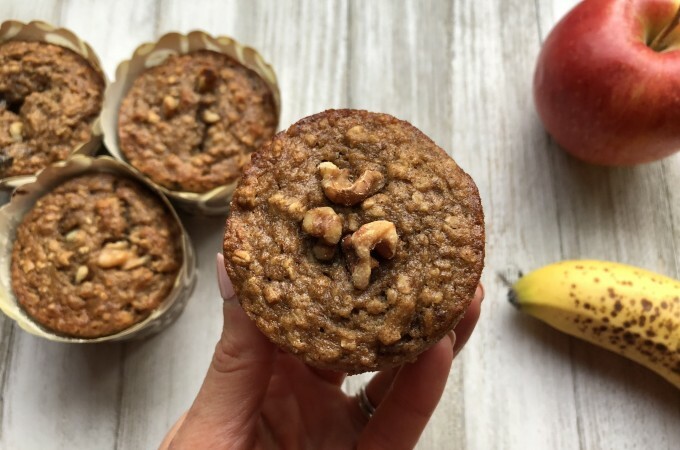 The advantage really comes down to the ease of use, and the type of snack or meal that you’re making. 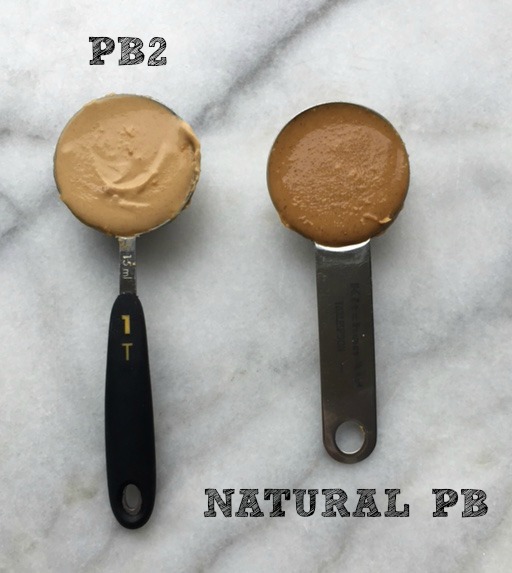 For example, it’s much easier to use 2 tablespoons of PB2 powder in a smoothie or shake, rather than 1 tablespoon of sticky peanut butter in your blender! The options are truly endless. PB2 can be reconstituted with any liquid, but preferably water, making it the perfect lightweight snack to pack for outdoor adventures such as long hikes and camping trips. For sport nutrition, it’s extremely useful to have a lower fat option that can be used before or after exercise. Enjoy the full flavour of peanut butter without the guilt for both sweet and savoury recipes including peanut sauce, soups, oatmeal, ice cream, cookies and pretty much anywhere you would use natural peanut butter! 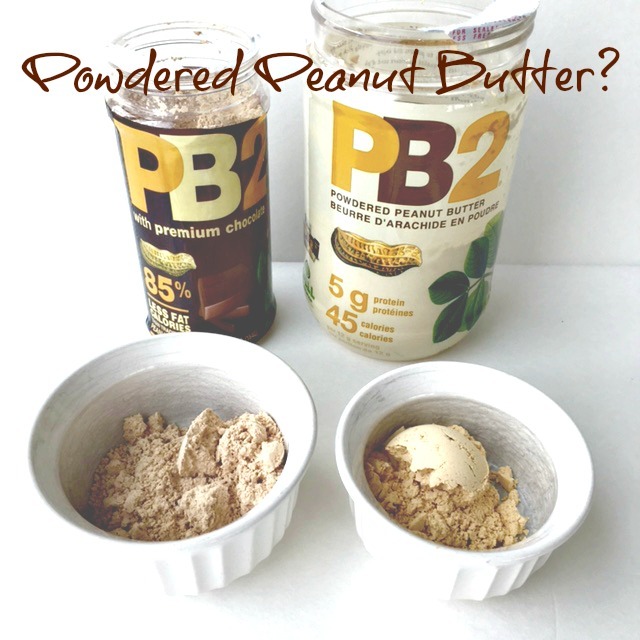 Here are my top 5 uses for powdered peanut butter (PB2). 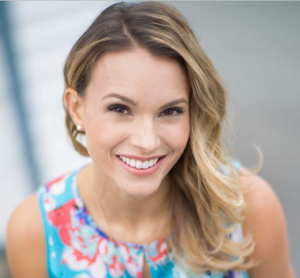 Pre-Exercise Fuel – prior to high impact activity such as running, it’s not advisable to have a lot of fat as it takes longer for our bodies to process and digest, which can result in cramps and general GI upset. 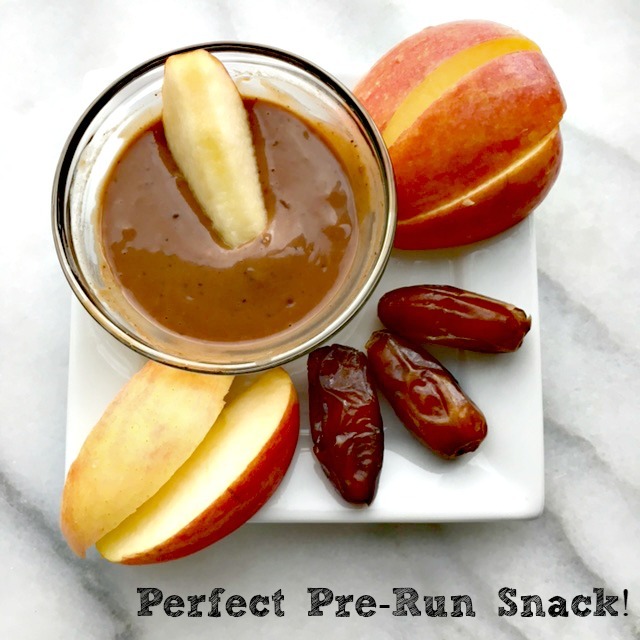 PB2 (natural or chocolate) is a delicious alternative to dip with your fresh banana, apples or dates prior to any activity for an extra energy boost. 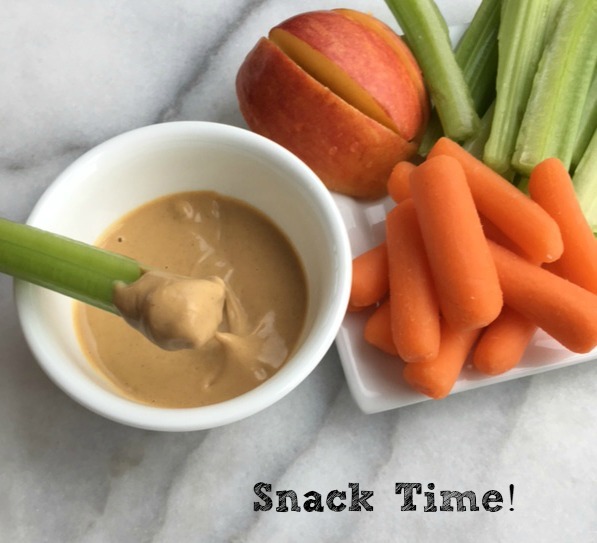 Vegetable Dip: Hummus….. your on the bench, PB2…. suit up! A 1/4 cup serving of PB2 is only 90 calories and 10 grams of protein; compared to hummus which is 140 calories and only 4 g protein. Dip with celery, carrots or any other raw vegetable that you like! 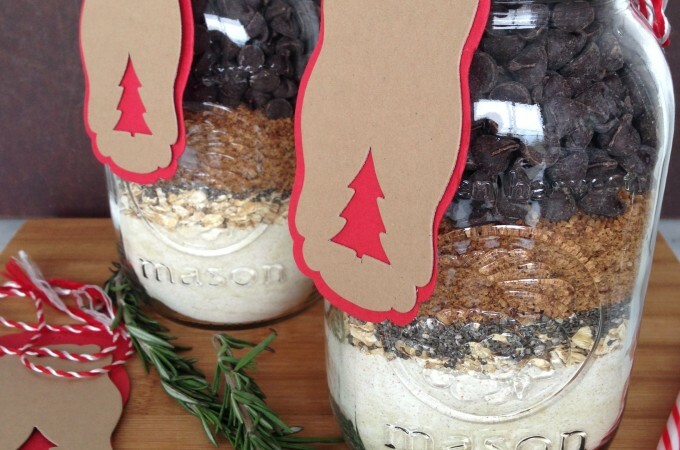 Overnight oatmeal: Who doesn’t like peanut butter and chocolate? I don’t think we can be friends 😉 This overnight oatmeal is like having a well balanced dessert for breakfast! 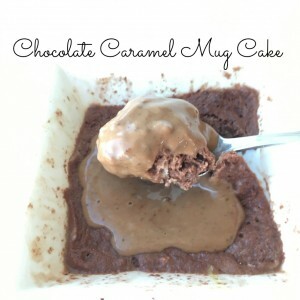 Combine 1/3 cup oats, 2 tablespoons PB2, 1 tsp cocoa powder, 1 tsp maple syrup or stevia, 1 cup almond milk and 1 tablespoon chia seeds in a bowl and set in the fridge overnight. 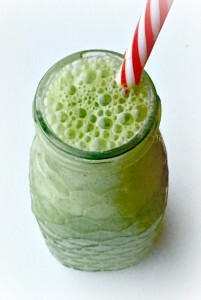 Smoothies: My favourite green smoothie is the classic green monster. 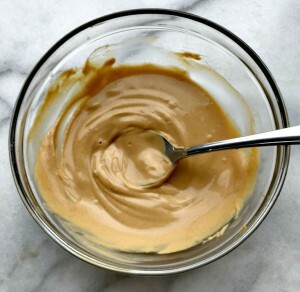 Keep the flavour, but lose a few extra calories by substituting PB2 for natural PB. It’s also much easier to portion out into the blender.